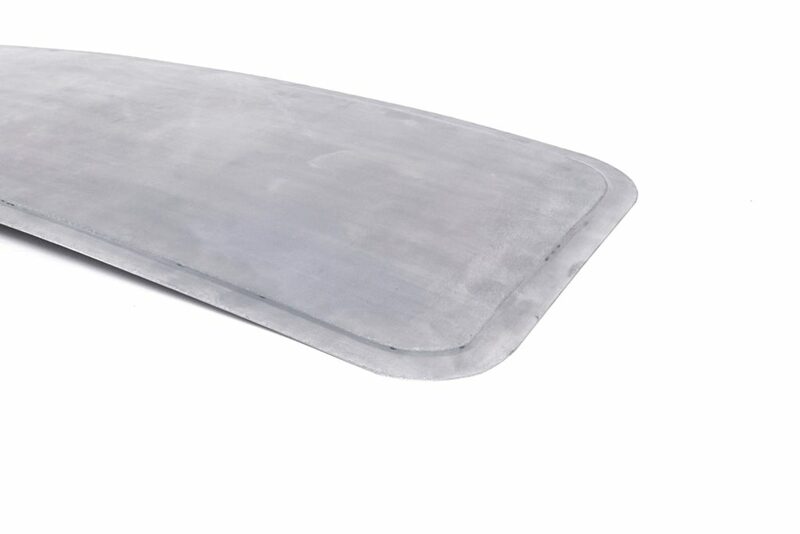 These hand formed Sunroof blockoff plates make replacing your sunroof a feasible option. 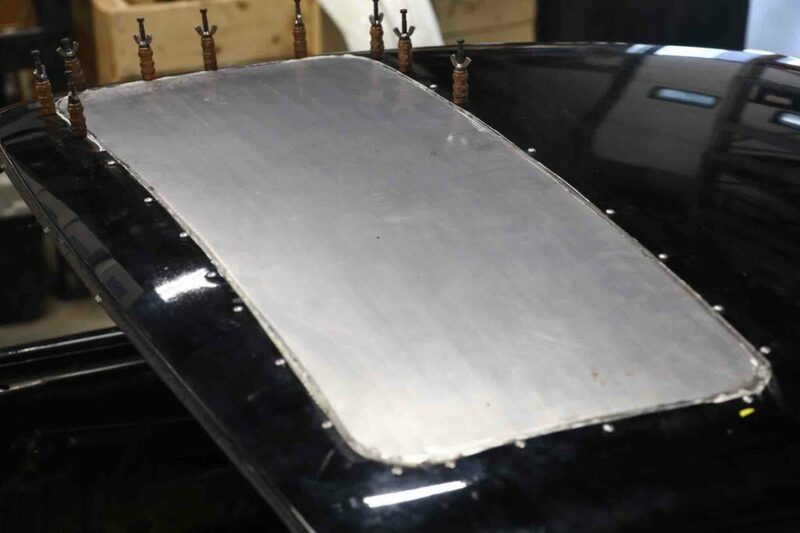 Whether you're building a classic hotrod, or an all out track car, deleteing the sunroof will really clean up your ride while shaving 29lbs off the top of the car. These panels are made using an english wheel and feature the proper compound bend required to match the shape of your roof. 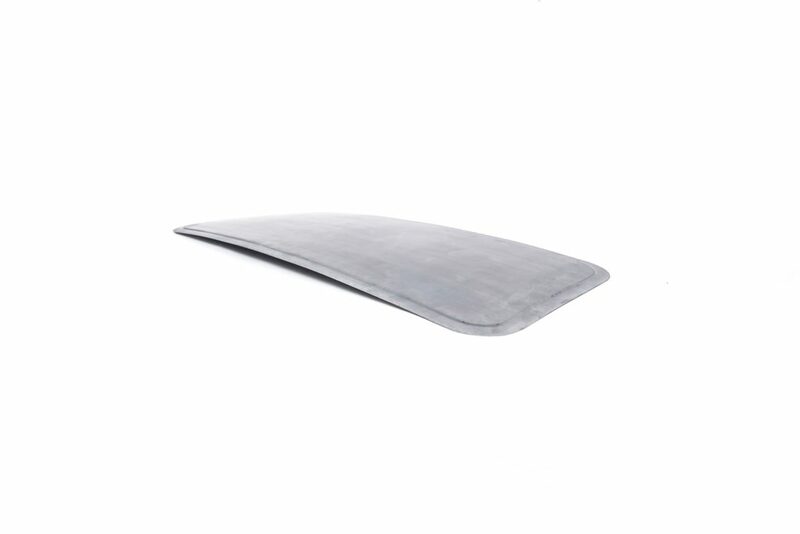 They also include a flange which allows you to either spot weld, or panel bond this sunroof delete in place. 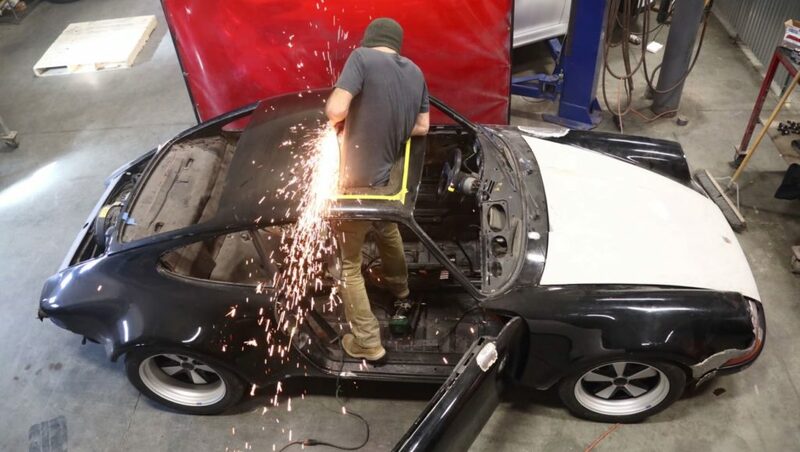 Finally, a feasible option for deleting your classic 911 sunroof.